Odor Block wash has triple odor protection-gentle cleansers, patented Odor Block technology and light & clean scent - to help stop odor from happening. 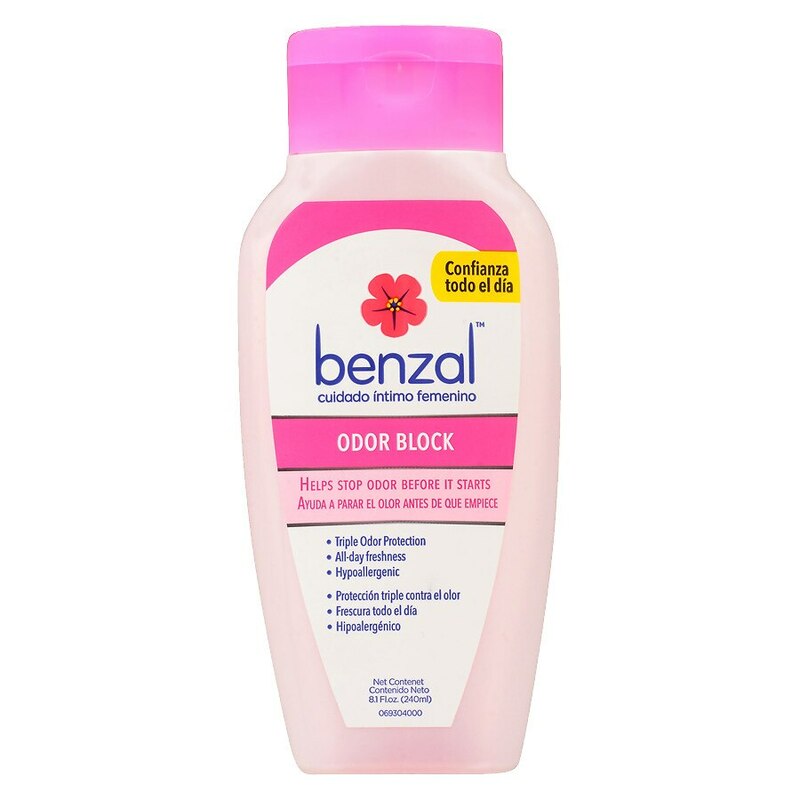 Designed for the most intimate skin on your body, it's gentle on skin, tough on odor. Hypoallergenic, pH balanced & clinically tested.